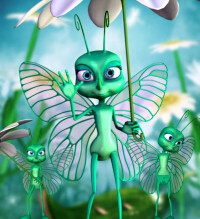 Bella Toon Butterfly Graphics, a cheerful little bug with a daisy umbrella. 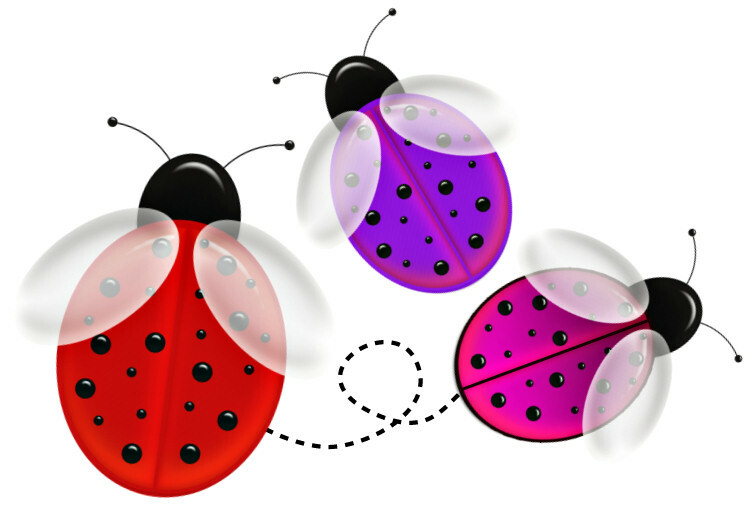 Cute Bug Tubes, a collection of mouse drawn graphics for your designs. Includes lady bug lines and a cute seamless tile.